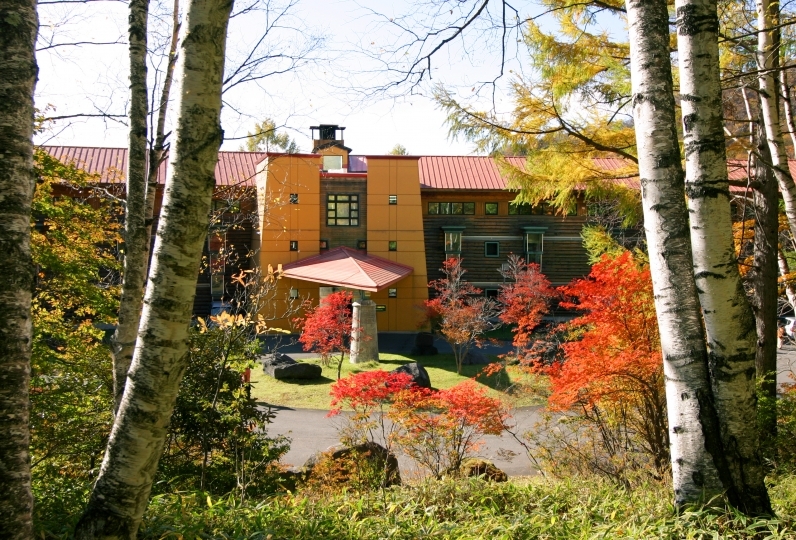 Oku Nikko Hotel Shiki-sai is surrounded by the beautiful nature of the changing seasons. 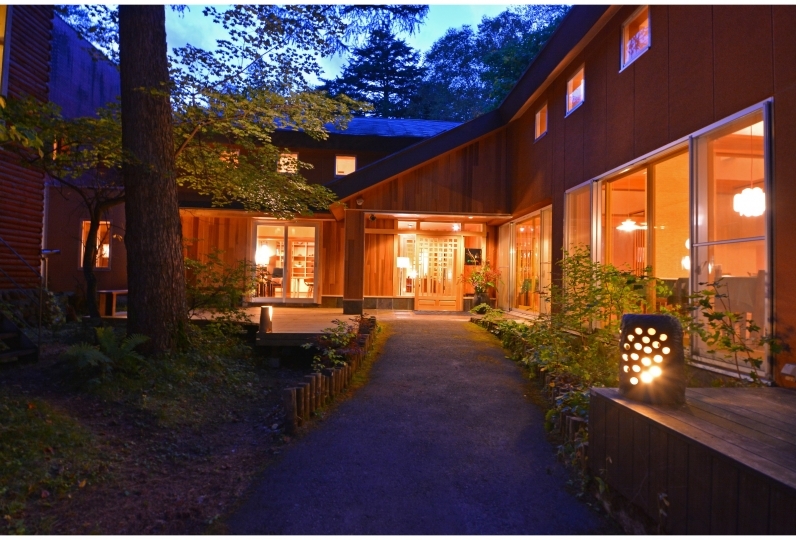 We are located in front of the Romantic Road and the enchantment of Lake Chuzenji. Whatever season you visit deprives the hearts of those who see it. You will feel yourself as if staying in a secret room in the middle of a forest yet in a modern and refined atmosphere. Our unique spa has water rich in minerals, which provides it a charming foggy aspect. You can wash away the fatigue of the everyday and relax your mind and body. The cuisine is a specialty cuisine that sticks to the delicious taste that changes every season. You will be pleasing your heart as well as your tongue. 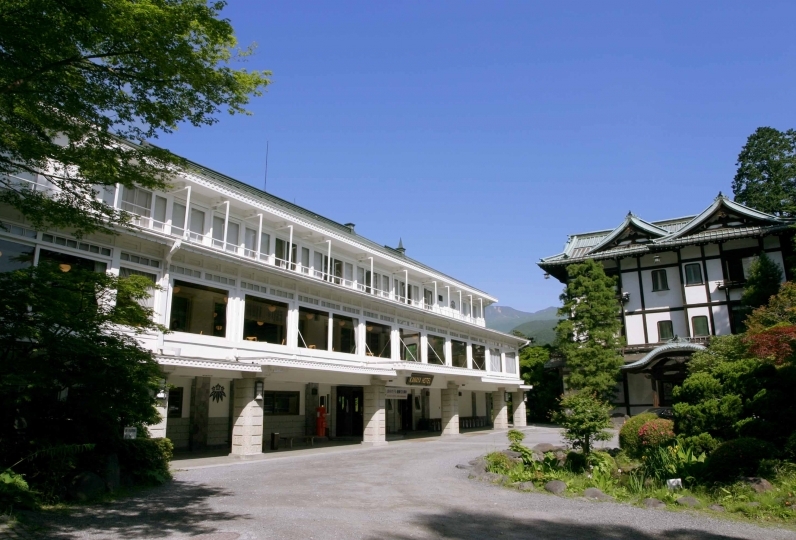 Feel the nature of Oku-Nikko and spend some good time with us. The jacuzzi in the bedroom is not functioning properly. No water from the shower too. 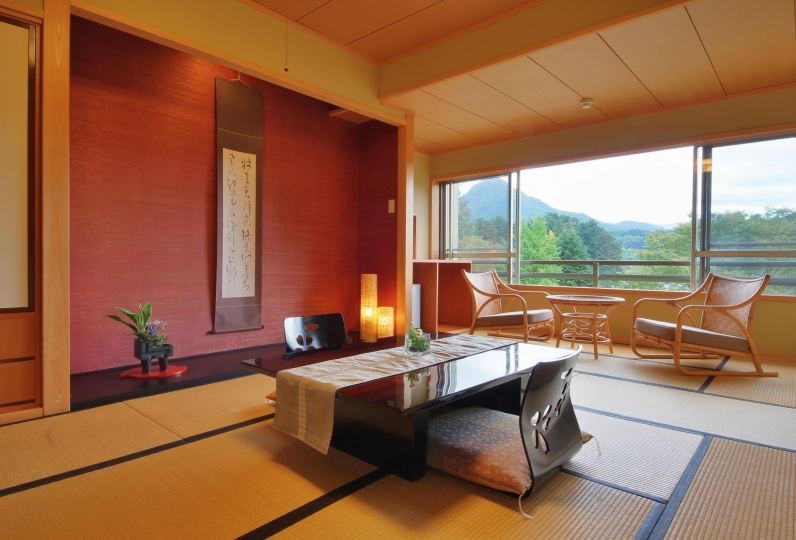 I was looking for a place to stay on a trip that had both my daughter's graduation and a job celebration, but I saw Relu and the hot spring (bathroom) had a very good atmosphere, so I used it to convey the purpose with free comments. Between dinners, the person in charge of the meal told me the purpose of this trip, and I received a photo frame, and my daughter was very pleased. The whole family was happy too, took a memorial photo, and got some photos the next morning so we can have it in each family. The correspondence of the person in charge of dinner was also very good. Thank you very much for your concern in the hotel. 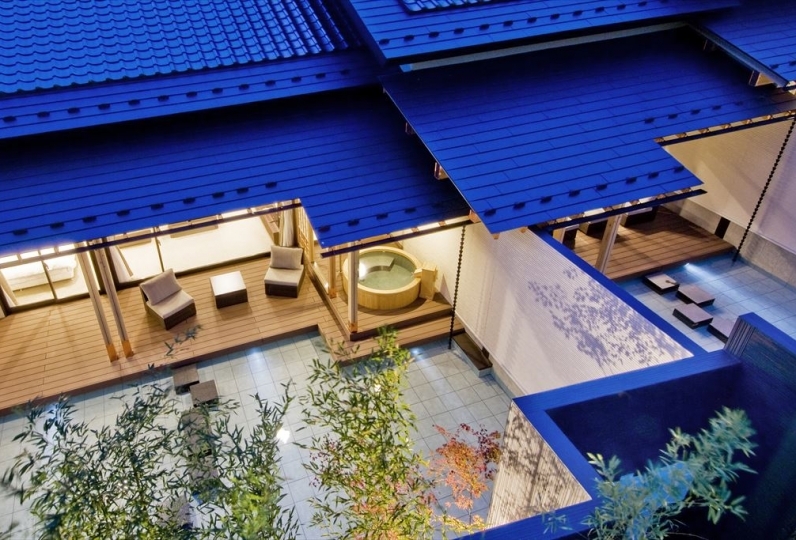 The hot spring can be used for 24 hours except cleaning that is twice a day for 30 minutes, good coffee and tea can be brought back to the room, and in addition to the tea set in the room, the ice does not melt until morning. Careful attention was felt that there was water in it. It was the first use, but I was able to spend it comfortably. I want to go to the fresh green season this time. It is a milky hot spring that is good for neuralgia, cold, stiff shoulder, recovery from fatigue, and promotes recovery after illness. We have separated spaces for men and women, so you can enjoy your bath at any time of the day, as many times you want.